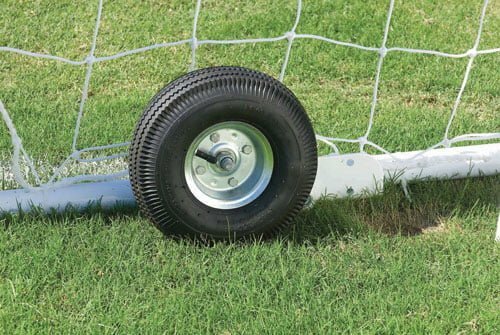 These Classic Soccer Goals are built to withstand the rigors of high-level high school or collegiate play. 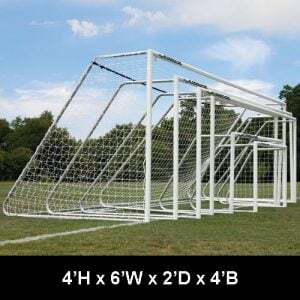 Official-size goals measure 8’H x 24’W x 3’D x 9’B and meet NFSHSA, NCAA and FIFA specifications for regulation soccer play. 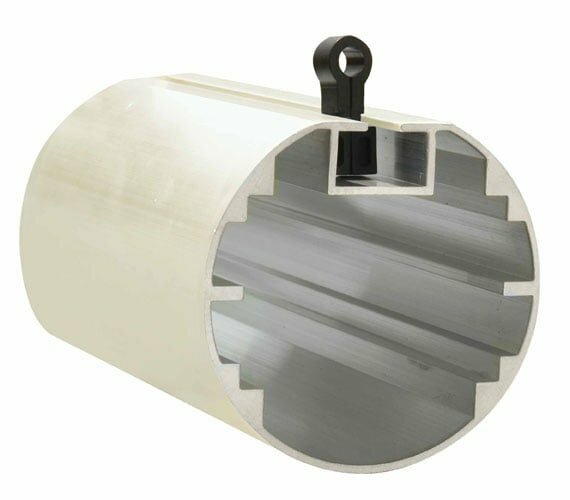 Strong, Front face frame is constructed of 4” tubular aluminum with a white powdercoat finish. 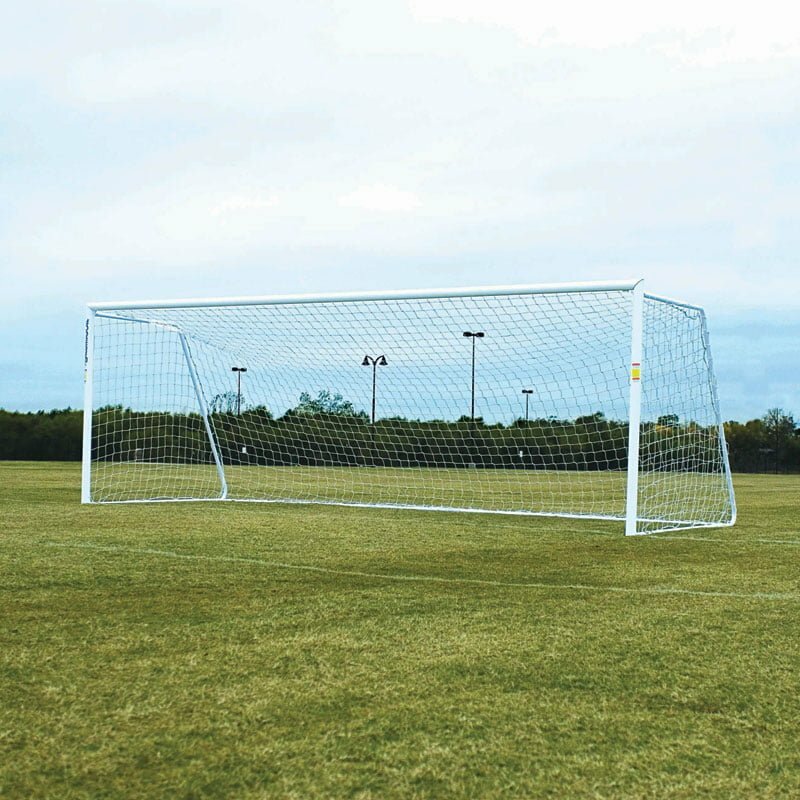 Backstays are 2” round powder coated aluminum and rear crossbars are made from 2” galvanized steel for exceptional support and balance. 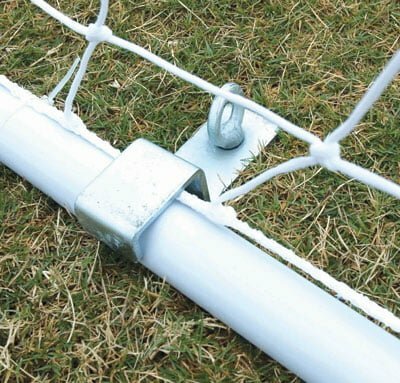 Frame has a built-in net clip track for easy net installation. 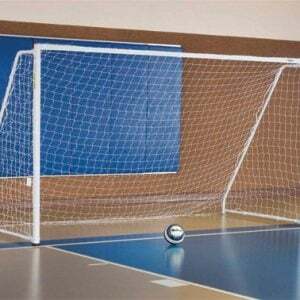 Includes a durable 4mm white net and net clips to secure to track. 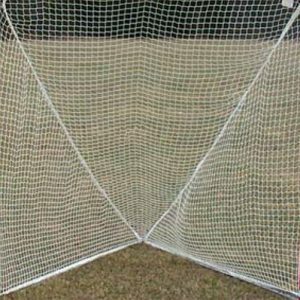 Ground anchors are included to lock down the netting. 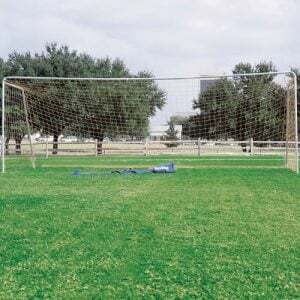 Please contact me with more information about: "PRO Portable Soccer Goals, 4" Round Aluminum, Official Size with 5mm Nets".